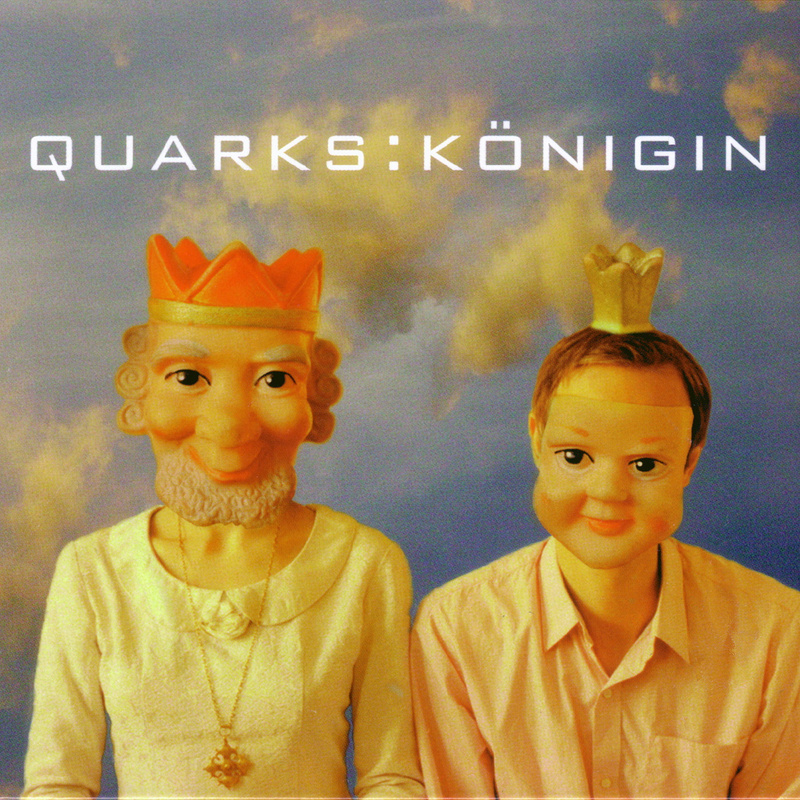 KÖNIGIN :the new Quarks-Record is titled KÖNIGIN (which means queen). KÖNIGIN, because it was recorded in Quarksland (quarkscountry) - and every country needs a queen. so even one of their songs is KÖNIGIN, and just to make KÖNIGIN an everlasting beauty the record was mixed by POLE (Stefan Betke).So everything sounds very very royal. Quarksmusic is very electronic and very acoustic at the same time- so to say electro-acoustic. it´s featuring real songs with an immense attraction, wonderfully sung by Jovanka and strangefully sound-illustrated by Jovanka and Niels.